I am what it says at the top of the page, “Writer, Explorer of Virtual Worlds.” And owner/builder of virtual places too. And citizen of virtual worlds, citizen of the Metaverse. My inworld bases are my pub in Winterfell on Second Life and my farm in Dankoville on Naras Nook grid. I have several projects in progress on Sim-on-a-Stick that I hope will go online someday. I have accounts in many worlds and do log in locally in some while using the hypergrid to jump among worlds as well. I’m just your average virtual world user – whatever that is – who happens to be a writer. So I write about it. 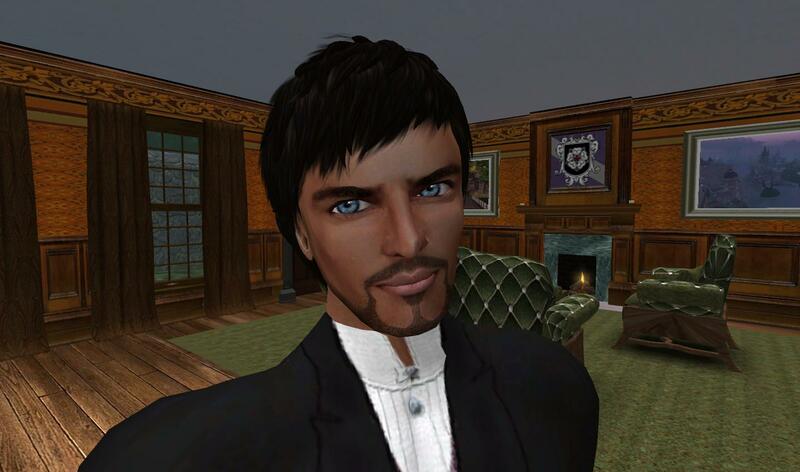 I have several blogs and sites, each with a different focus but all related to virtual worlds. I hope you’ll check them out. Thanks for visiting. And if you see me inworld, do say hello.